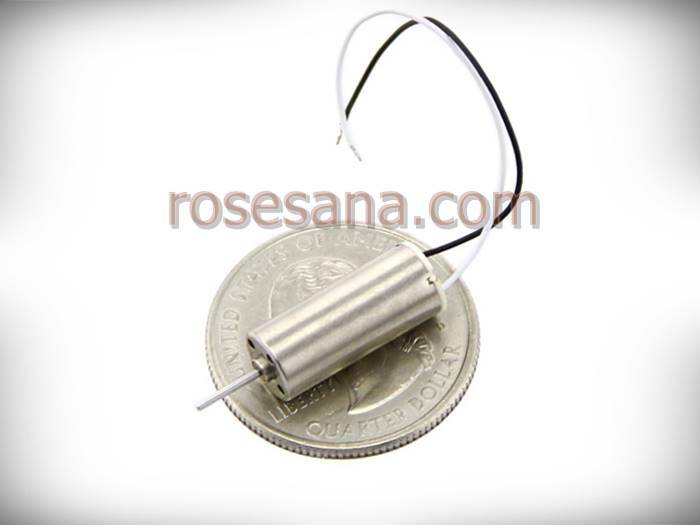 A coreless DC motors from Seeed Studio is capable of providing a power of 5W and a rotation speed of 50,000 RPM on the voltage of 3.7 V. This bike is very light weighing only 3.4 grams making it very effective when used in models of small-scale aircraft. 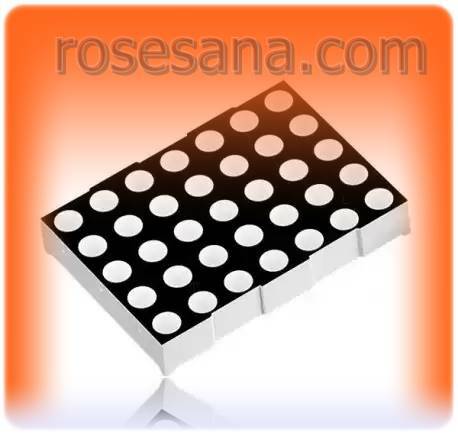 An N-type dot matrix panel with a width of 2.4 inches and a resolution of 5x7. Dot matrix panel is able to emit red light and is perfect when used to display moving-sign, running-text, digital clock, and others. 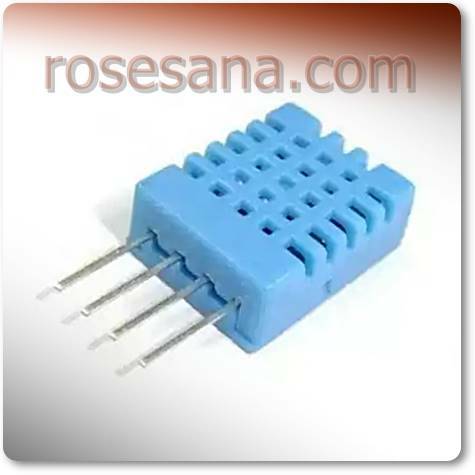 MWS5-0501000UC / M is an adapter that functions convert AC voltage to DC. 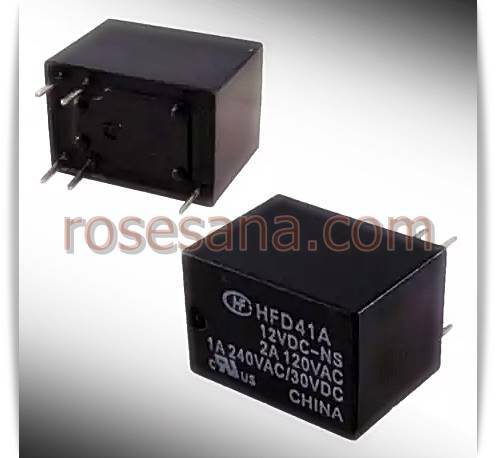 The adapter can convert voltage 100 VAC - 240 VAC to 5 VDC static output current of 1A. 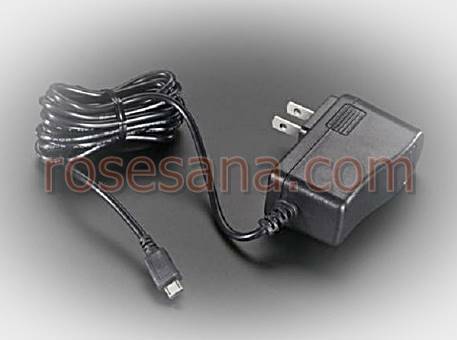 This adapter is perfect when used as a power supply mini PC or used as a charger for smartphones. 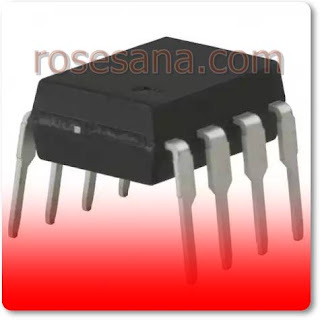 an IC Digital to Analog Converter (DAC) 8-bit 2-channel working at a voltage level is 2.7 V - 5.5 V.
Is a replacement filter for smoke absorber (absorber smoke) 3055D. 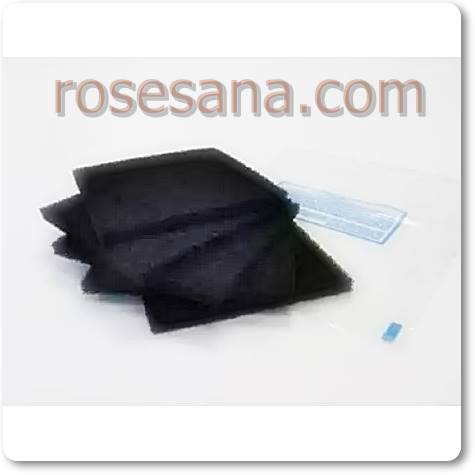 This filter is made of a carbon material that is known to be very effective to absorb the fumes from the heated solder, so that your respiratory organs will be protected optimally in the presence of this filter. 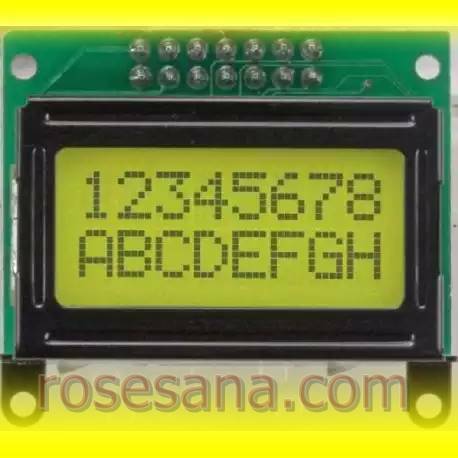 A 8x2 character LCD that works on a working voltage between 3.3V to 5V. This LCD can be accessed via the 8-bit parallel interface. 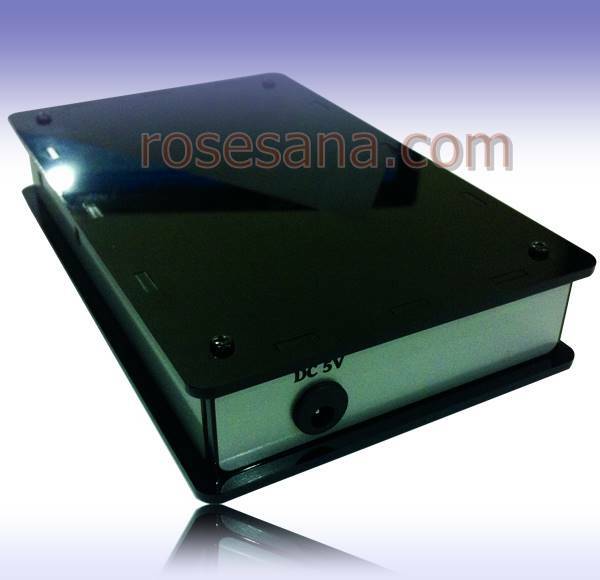 This LCD is perfect when used to display the results of the reading sensor, digital clock, as well as indicators on a machine. 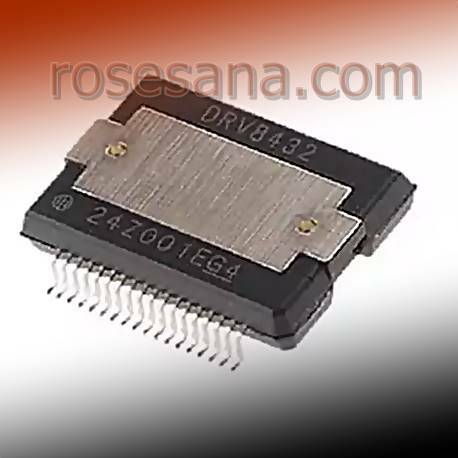 LTC1470CS8 a switch IC Personal Computer Memory Card International Association (PCMCIA) who works at a voltage level is 3.3 V or 5 V. PCMCIA switch IC is equipped with several supporting technologies such as technological SafeSlot ?? 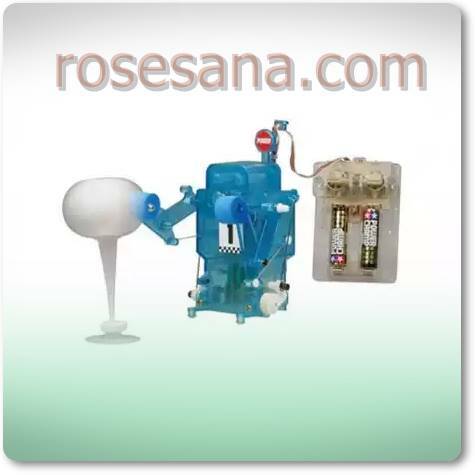 and thermal-shutdown technology that will cut off the power when there is excess temperature on the device. 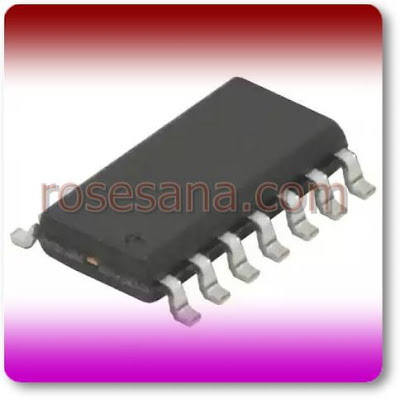 LTC1470CS8 is normally applied to the Notebook, Palm, pen-based computers, and power supply 3.3V / 5V. 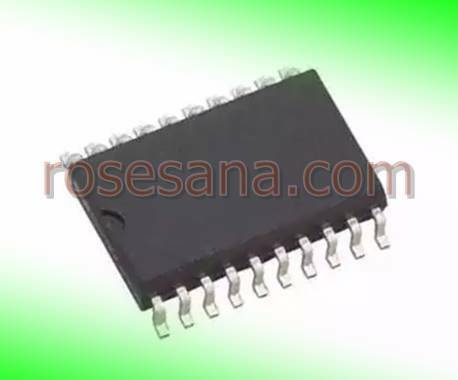 TPIC0108BDWPR a motor driver ICs H-Bridge DMOS artificial parallel with Texas Instruments who work at a voltage level 6-19 V. TPIC0108BDWPR teleh also include some protection such as protection against excess voltage, overcurrent, excess temperature and short circuit. 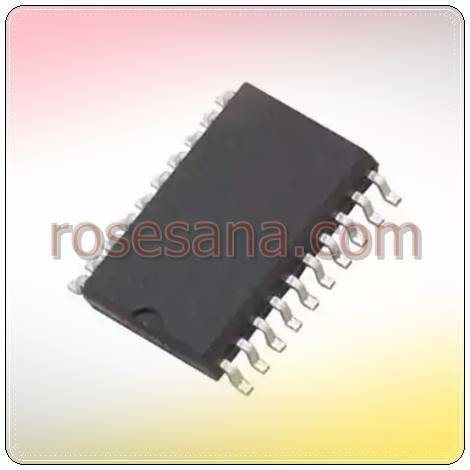 TPIC0108BDWPR can be used to download various brushed DC motor driver. 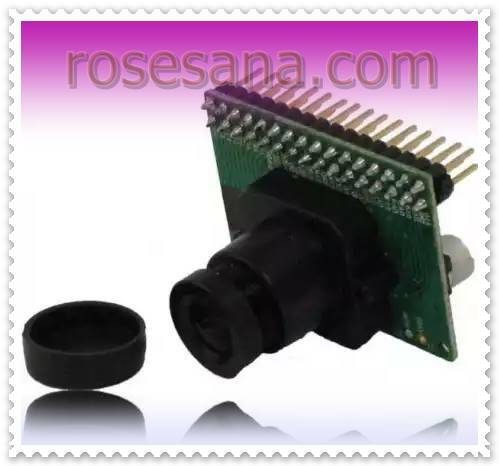 A rotary encoder with a diameter of 12 mm and equipped keyswitch. 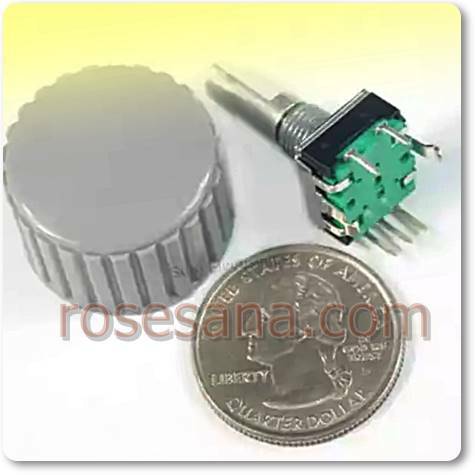 The rotary encoder is perfect when applied to the audio amplifier. 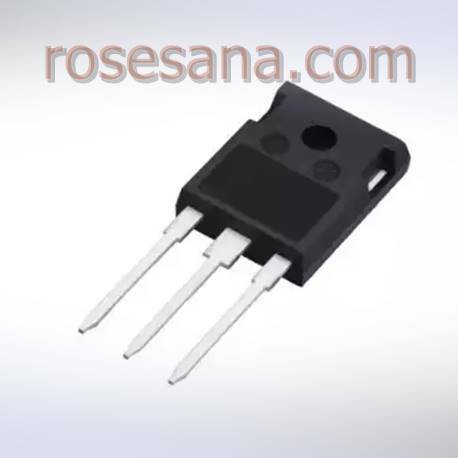 DHT11 digital sensor capable of detecting the temperature and humidity. 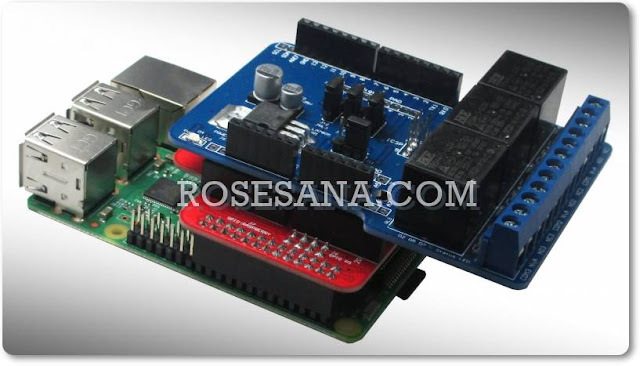 The readings can be directly read by the microcontroller via the 1-wire interface. 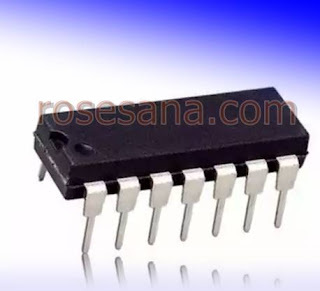 - Requires additional circuit is simple to connect to the microcontroller, are like pull-up resistor. 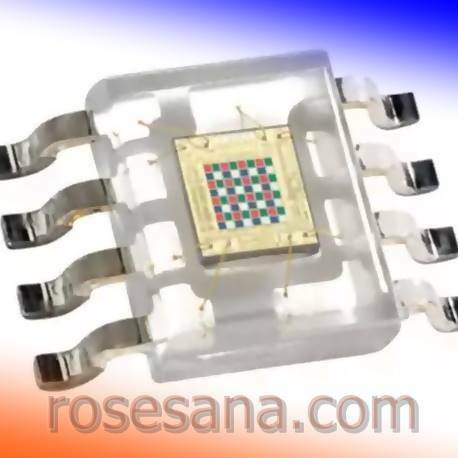 The sensor is capable of converting light into frekuensi.Output frequency will change according to the light captured by a diode array 8x8 and full-scale output can be reconfigured as needed. 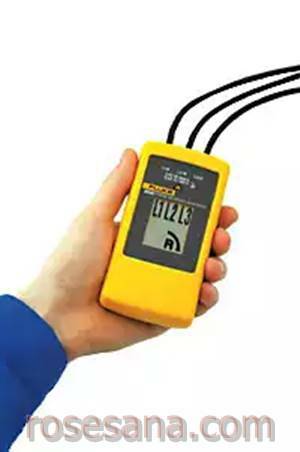 These digital charge-transfer (“QT”) QMatrixTM ICs are designed to detect human touch on up to 16 or 24 keys when used with a scanned, passive X-Y matrix. 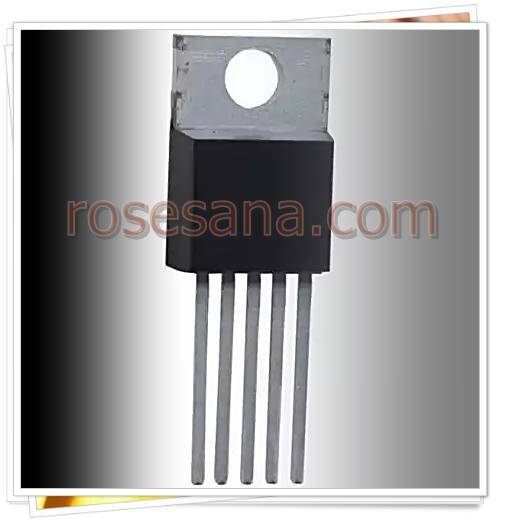 They will project touch keys through almost any dielectric, e.g. glass, plastic, stone, ceramic, and even wood, up to thicknesses of 5 cm or more. 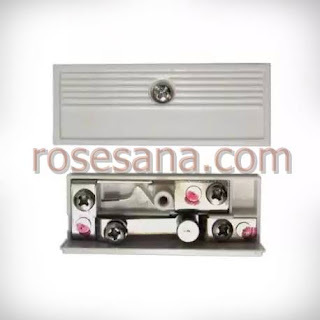 The touch areas are defined as simple 2-part interdigitated electrodes of conductive material, like copper or screened silver or carbon deposited on the rear of a control panel. Key sizes, shapes and placement are almost entirely arbitrary; sizes and shapes of keys can be mixed within a single panel of keys and can vary by a factor of 20:1 in surface area. 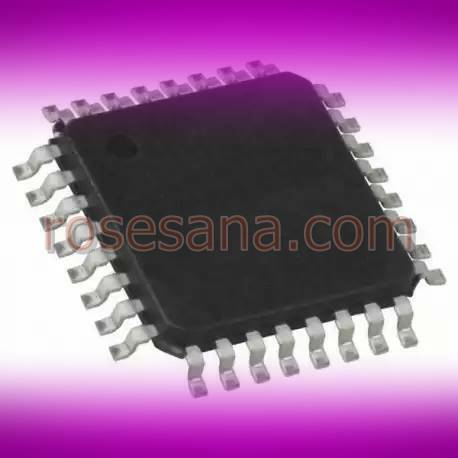 The sensitivity of each key can be set individually via simple functions over the serial port by a host microcontroller. 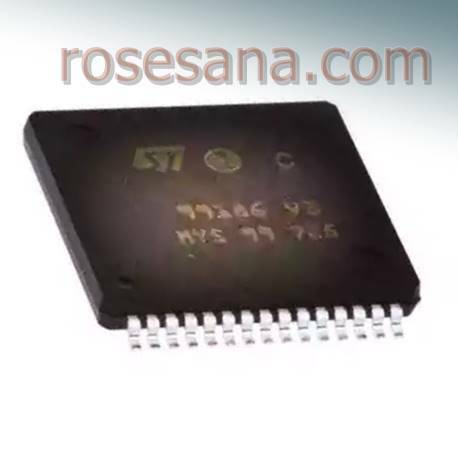 Key setups are stored in an onboard eeprom and do not need to be reloaded with each powerup. 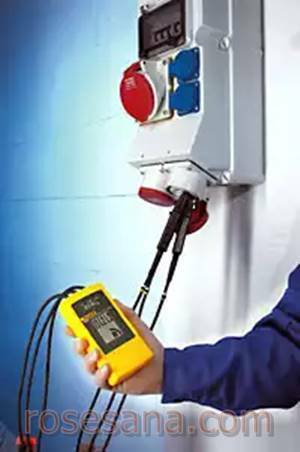 These devices are designed specifically for appliances, electronic kiosks, security panels, portable instruments, machine tools, or similar products that are subject to environmental influences or even vandalism. 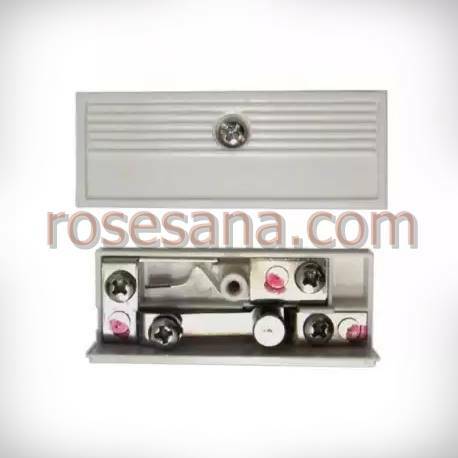 They permit the construction of 100% sealed, watertight control panels that are immune to humidity, temperature, dirt accumulation, or the physical deterioration of the panel surface from abrasion, chemicals, or abuse. To this end they contain Quantum-pioneered adaptive auto self-calibration, drift compensation, and digital filtering algorithms that make the sensing function robust and survivable. 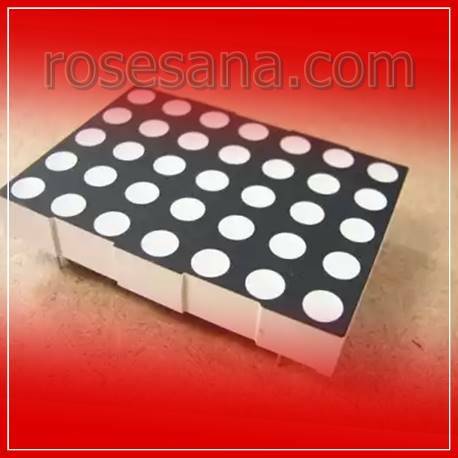 Common PCB materials or flex circuits can be used as the circuit substrate; the overlying panel can be made of any non-conducting material. 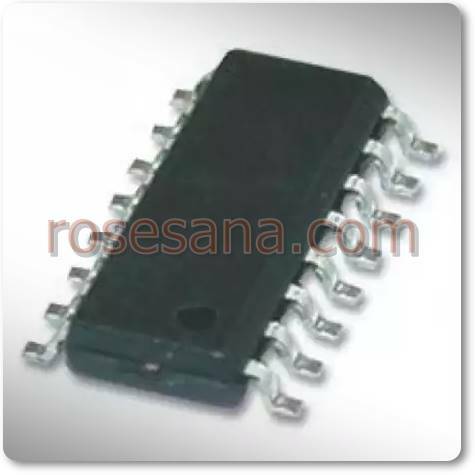 External circuitry consists of only a few passive parts. Control and data transfer is via an SPI port. 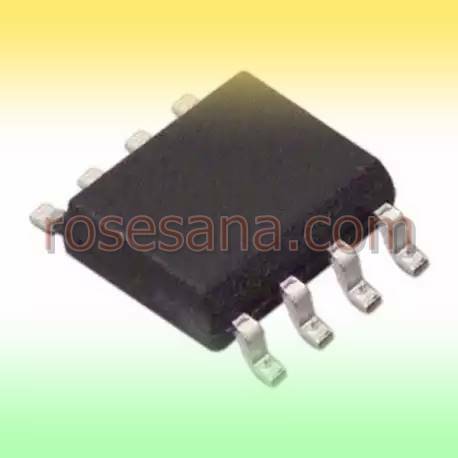 These devices makes use of an important new variant of charge-transfer sensing, transverse charge-transfer, in a matrix format that minimizes the number of required scan lines. Unlike older methods, it does not require one IC per key. 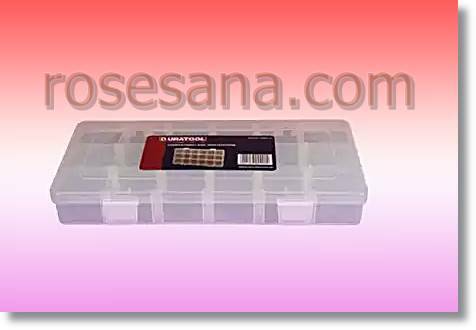 Compartment box is made of transparent plastic and charts contained in it have to separate small objects, such as electronic components. 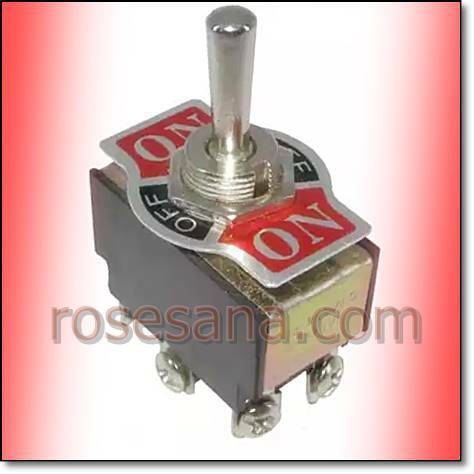 Limit switches are equipped with all the levers and wheels 25mm. Relay SPDT with a 12V DC power supply coil. Power on contact 30W / 600VA (max switching condition)). 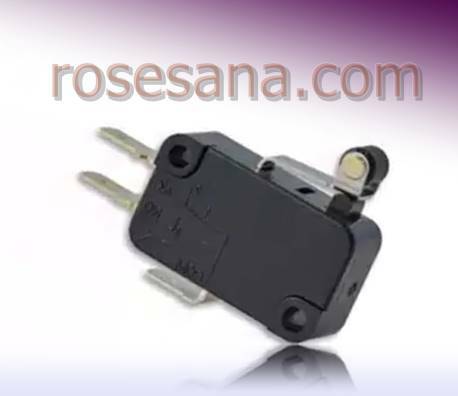 Power at 360mW coil. 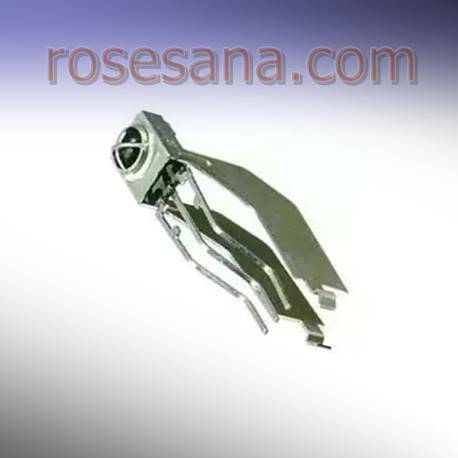 A digital servo bergear metal with 180-degree rotation type. 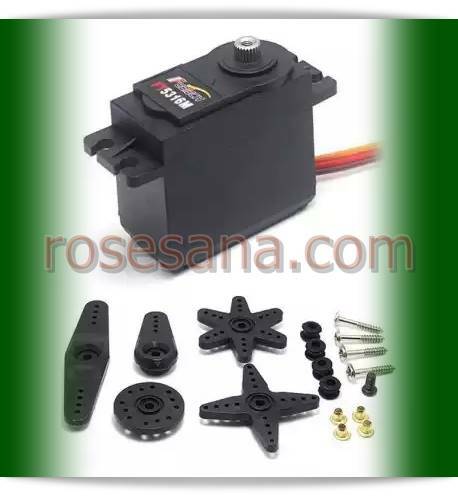 Servo is capable of producing a maximum torque of 15.5 kg-cm sebsar and the rotation speed of 0:16 seconds / 60 degrees. 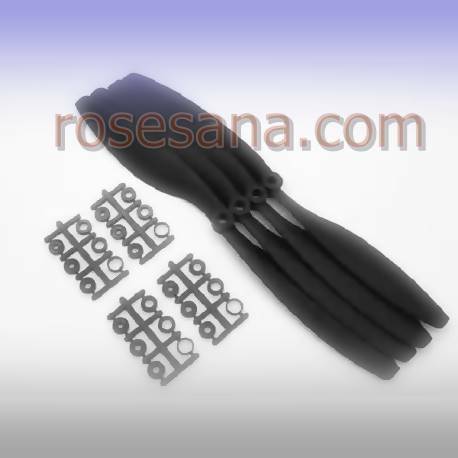 Servo is ideal for robotics applications, eg at robot quadruple. 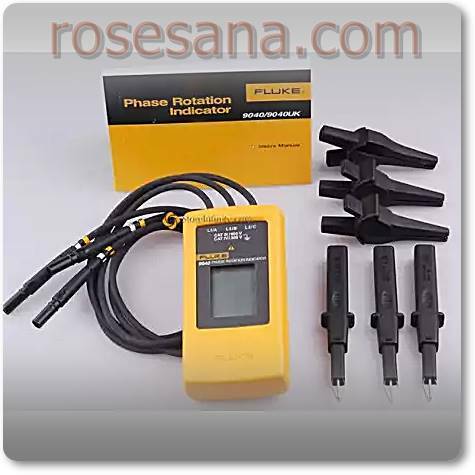 The maximum rotary speed of 0:16 seconds / 60 degrees. 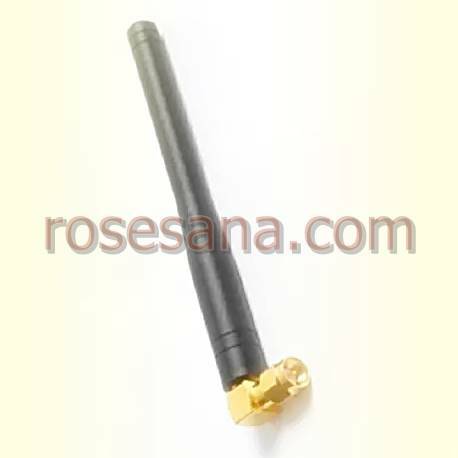 TLB-433-3800B an RF antenna which works at a frequency of 433 MHz. 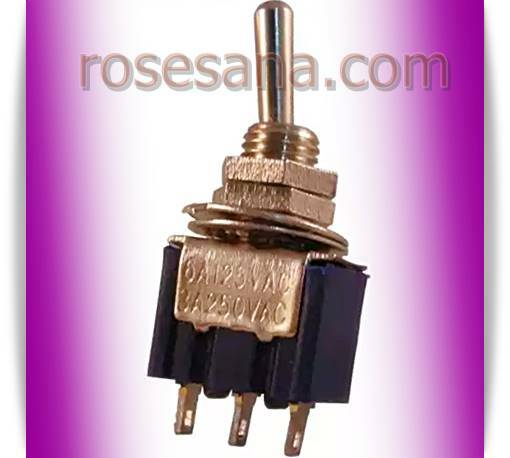 This antenna is capable of producing up to 3.0 dBi signal amplification. This antenna uses SMA-type connectors. A dot matrix type M with a width of 2.4 inch panel. The panel has a resolution dot matrix 5x7 in which each dot is able to emit orange / orange. 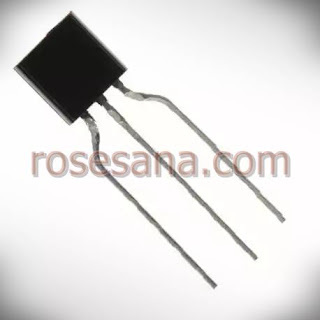 LM2576T-3.3NS-ND is a voltage regulator to convert the voltage between 4-40 V to 3.3V voltage static and capable of flowing currents up to 3 A. LM2576T-ND-3.3NS properly used as a voltage regulator on a power supply that require output voltages 3.3 VDC. 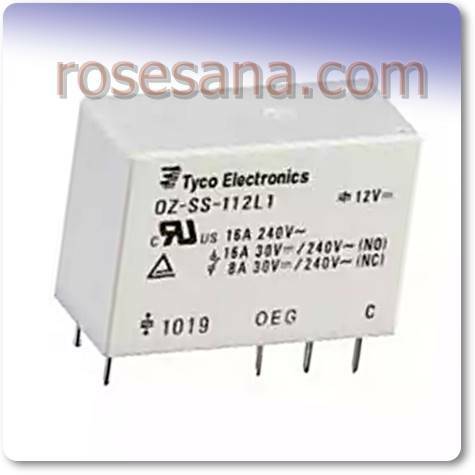 An SPDT relay with a configuration with coil voltage of 12 V and currents of 10A contacts. VNH2SP30TR-E is a full-bridge motor driver designed specifically for applications in the automotive field. 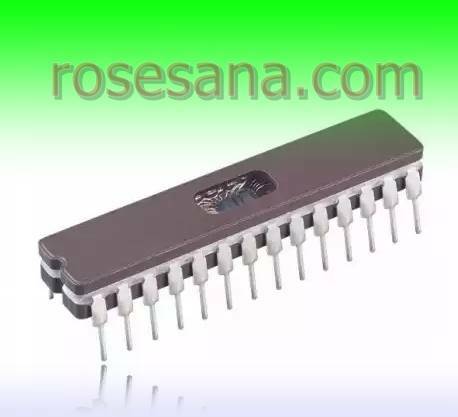 VNH2SP30TR-E combines two pieces of monolithic motor drivers are composed of high-level drivers and low level drivers, which each - each driver is already powered by technology VIPower ?? M0 and STripFET ?? 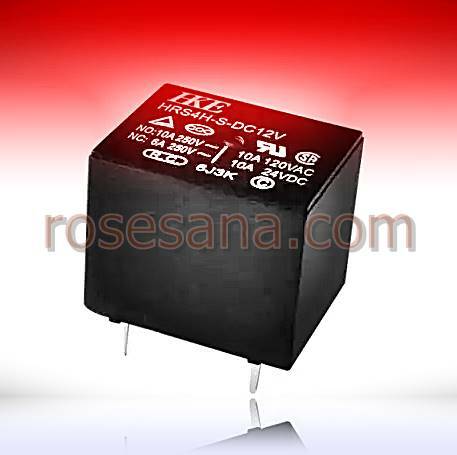 proven to improve the integration and performance efficiency of these motor drivers. 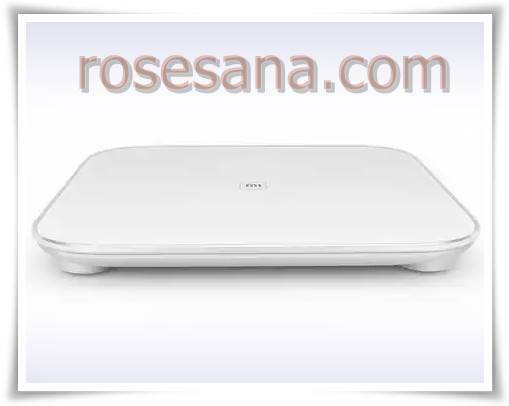 A smart scales of Xiaomi with an elegant design and is equipped with sophisticated features in it. 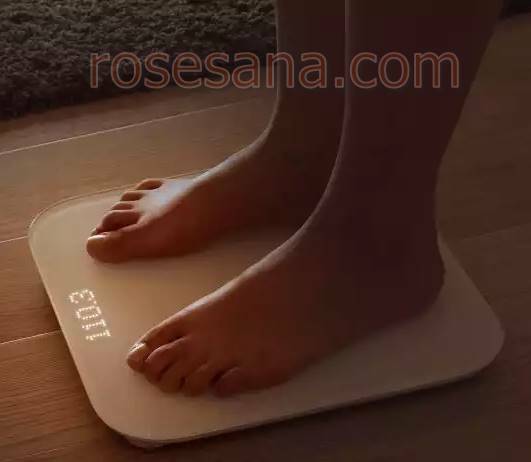 With smart scales, you can monitor your weight changes from day to day in realtime directly from your smartphone via Bluetooth 4.0 connectivity. This smart scales capable of measuring weight of between 5 to 150 kg and is able to integrate the data into a smartphone up to 16 users. 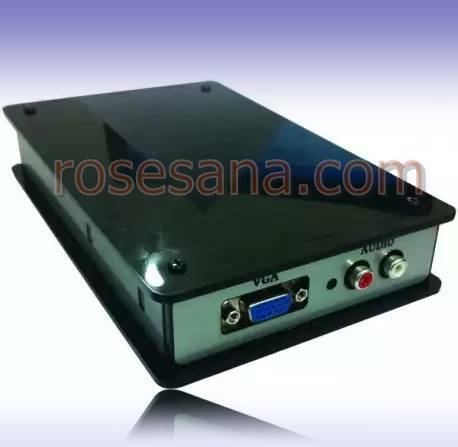 Converter is used to connect your device to devices with VGA input signals such as TV, monitor, projector (Samsung, Sony, Benq, NEC, etc.) wirelessly through wifi connectivity. 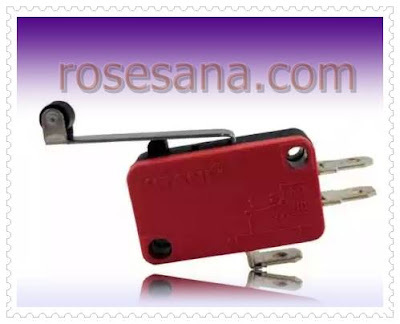 This product is compatible with the operating system Windows, MacOS, Linux, Android, and iOS. 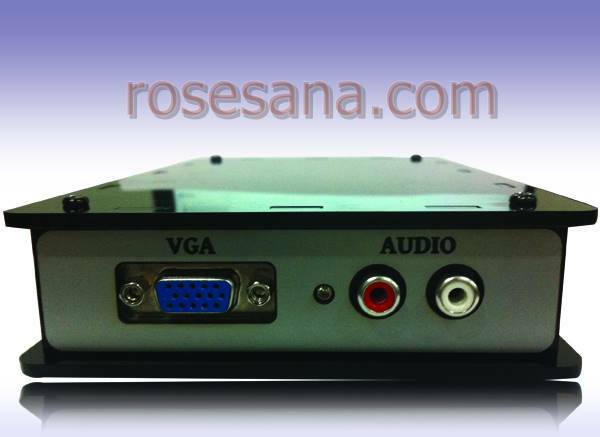 In addition this product also supports videos with a resolution of 480, 720, and 1080 pixels in which the resolution can be set automatically. 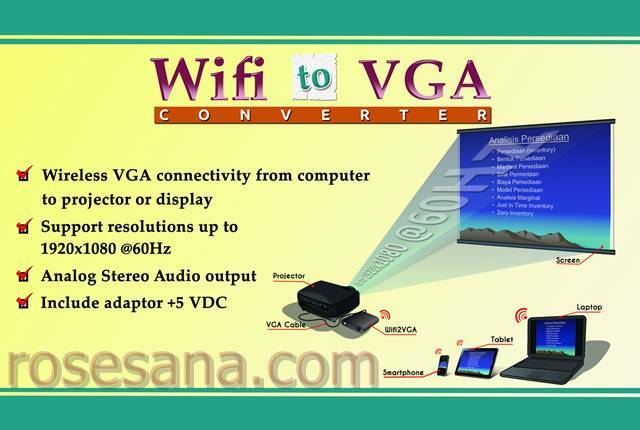 - VGA Output: Connect to TV with VGA input, the projector (Samsung, SONY, NEC projectors, and other) or LCD monitor. - Audio Output: Connect to a Stereo Amplifier or Headset. - Vceo: 40V, Vcbo: 60V, VEBO: 5V. 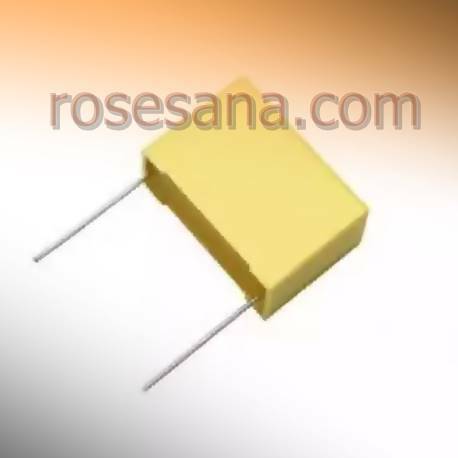 - PD per transistor: 0,65W. - Vce (sat): max.1,6 V.
- Vbe (sat): max. 2,6V. 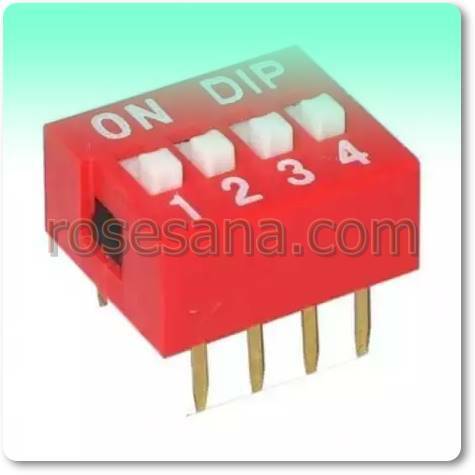 - Package: 14-pin DIP 0,3inch.